BGP stands for Border Gateway Protocol. It is widely used among Internet Service Providers to make core routing decisions on the Internet. The current BGP version is BGP-4 defined in RFC 4271. BGP uses TCP port 179 as its underlying delivery mechanism to increase the reliability of the peer connection. BGP is called a path vector routing protocol. It uses a list of AS numbers through which the packet must pass in order to reach the destination. This list of AS numbers is associated with a BGP route and is called the AS_Path attribute. AS_Path is one of several path attributes associated with each BGP route. How does a BGP select best path to a destination network, you can read at how does BGP select routes. Do you remember our quiz regarding OSPF Virtual Links? 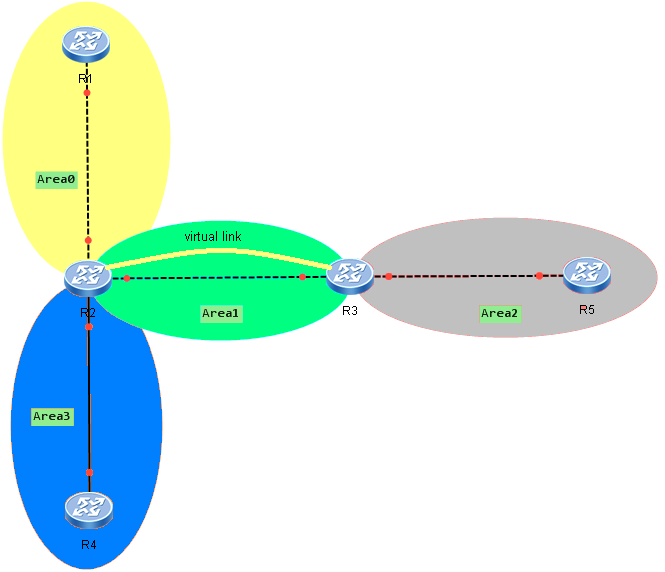 I have asked you, how many OSPF Virtual Links are required in order to avoid Area0 partitioning, while still maintaining full IP connectivity through the OSPF topology. There is a new Huawei website that describes clearly Huawei certification track. Maybe some of you have already found it. For those, who are still looking for such information I am giving a direct link to official Huawei certification track. I think this is useful news for those, who are interested in passing Huawei certification exams. It was not easy to find such information a few months ago. It seems that Huawei started to treat its certification seriously. 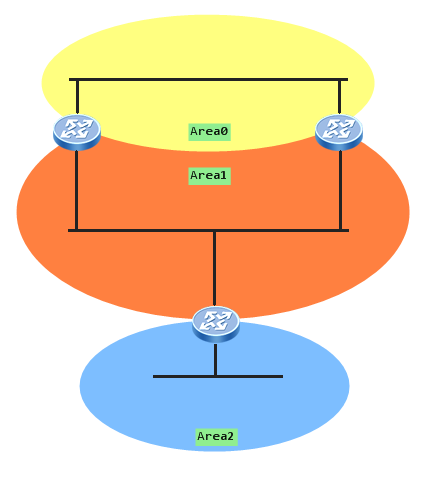 OSPF virtual link is a tunnel that extends backbone area through a non-backbone area. It is interpreted by the router as unnumbered point-to-point network. Virtual links must be configured between two Area Border Routers. These ABRs are considered neighbours, by establishing the virtual link between them, although they are not linked physically. The transit area (the area through which the virtual link is configured) must have full routing information and cannot be a stub area. Virtual links add complexity to a network and should be avoided. Use them only as a temporary fix to OSPF topology problem. To link an area to the backbone area through a non-backbone area (most common case). On the picture below Area2 was connected to the Area0 via virtual link, which extends Area0 through transit Area1. A new version of Huawei Enterprise Network Simulator eNSP was launched few days ago. What new can we find? Added a function supporting IPv6 to simulate PC. Besides, a few bugs have been solved. All details you can find at Huawei Support.